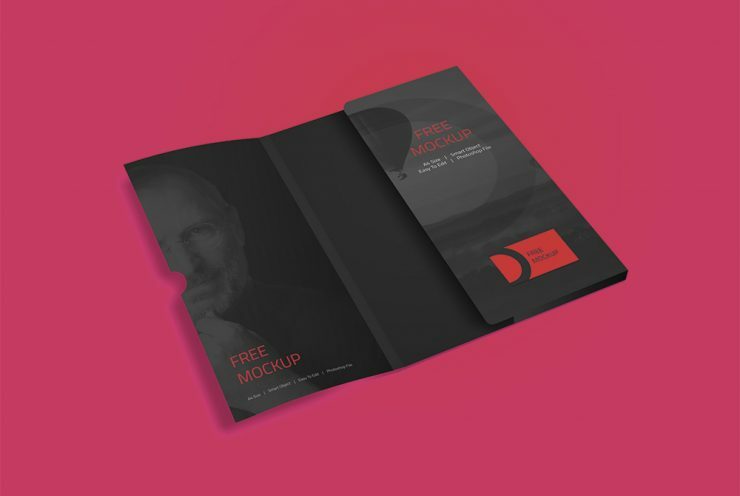 Download Corporate Folder Mockup Free PSD. This is a free corporate folder mockup that comes in an A4 size to showcase your corporate stationery branding in realistic manner. You can Change the background color easily and also replace your corporate branding template using smart object in just few clicks. Smart object also making this File Folder mockup easier to edit. So if you want your work to look professional be sure to give this Corporate Folder Mockup Free PSD a try. Hope you like it. Enjoy!